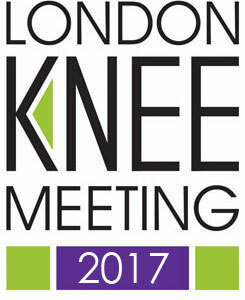 On October the 3rd numerous Knee specialists from around the world gathered in Westminster for this annual meeting. This has emerged as a leading meeting in the academic calendar and is always very well attended. Mr Oussedik chaired sessions on soft tissue knee injuries and complex knee replacement cases as well as giving a talk on injection therapy for knee arthritis. 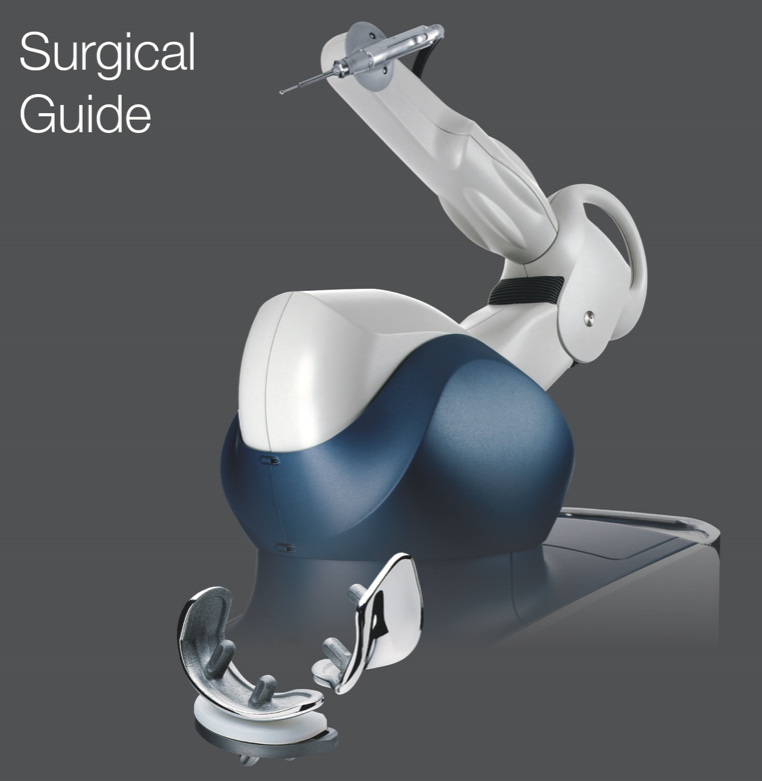 In early July 2017, Mr Oussedik travelled to Basel, Switzerland, to gain training on the latest robotic-assisted surgery. Although already certified to provide robot-assisted partial knee replacement, Mr Oussedik is now also one of the very first surgeons in the UK to be certified to provide robot-assisted Total Knee Replacement. This is the next generation of knee replacement procedure and allows surgeons to match a patient's anatomy very precisely. Mr Oussedik was invited to lecture on the subject of medical publishing as part of a very successful seminar run by the Bone & Joint Journal. Mr Oussedik was invited to address the annual meeting held in Denver, Colorado, on subjects including revision ACL reconstruction, cartilage injuries and controversies in ACL reconstruction. Interviewed by the Press Association to offer clarity on the injury suffered by Seamus Coleman. This had been the subject of much debate in the popular press and Mr Oussedik took the opportunity to dispel some myths and offer hope to any other patients who had suffered a similar injury. 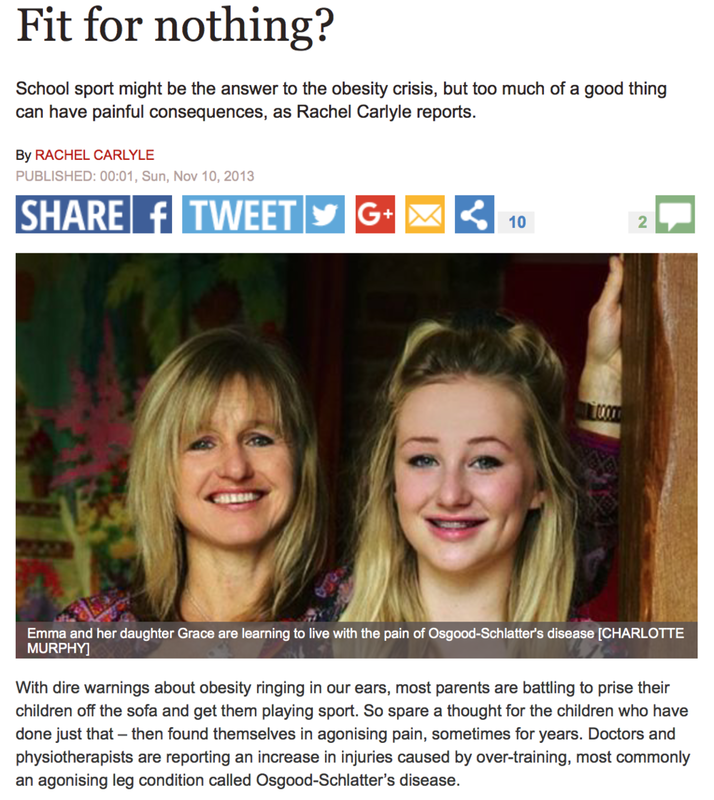 This can be a debilitating condition, causing pain just below the knee in sporty teens. Treatment often relies on rest, offloading the affected area. Shorlisted for the Innovation in Healthcare award, Mr Oussedik's "Home for Lunch" project improved the process of discharging patients from hospital, reducing stress for patients and delays in providing surgery.